It happens every spring. About 50 Texas auto journalists and photographers take to the Texas Motor Speedway to evaluate a nearly equal number of cars and crossover vehicles (and not just a few performance cars) to honor the best in Texas. This year it was an even 49/49 so cars were driven constantly — those tagged for the track and on-road; the others on-road only/ Manufacturers identified them for their specific purpose and were on hand to lure attendees behind the wheel. Vehicles were driven 782 times for an average of 17 times per vehicle. 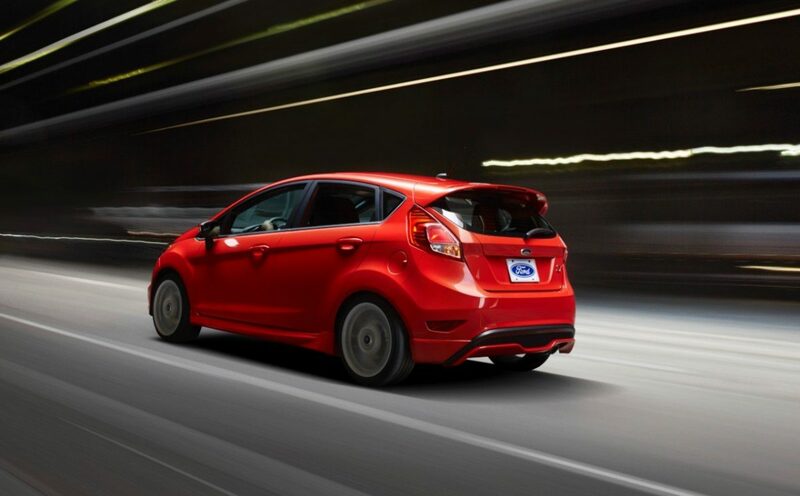 Most driven was the 2014 Ford Fiesta SE with a rockin’ 1L EcoBoost engine that surprised a lot of veteran drivers. The results were interesting, challenging and indicative of the feeling that there are virtually no bad cars in the market today; and there are a number of really exiting ones that can take your breath away. 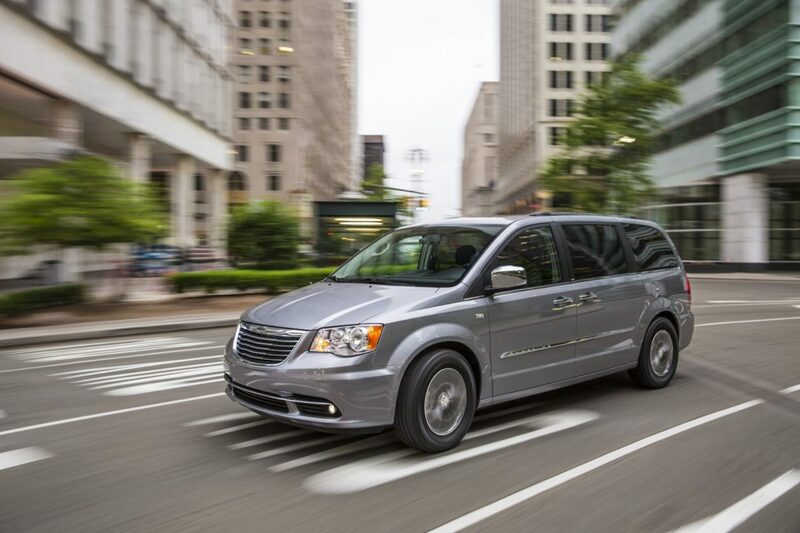 The covetable overall awards are for Car of Texas, Family Car of Texas, Best Feature, Best New Interior and Best Value. 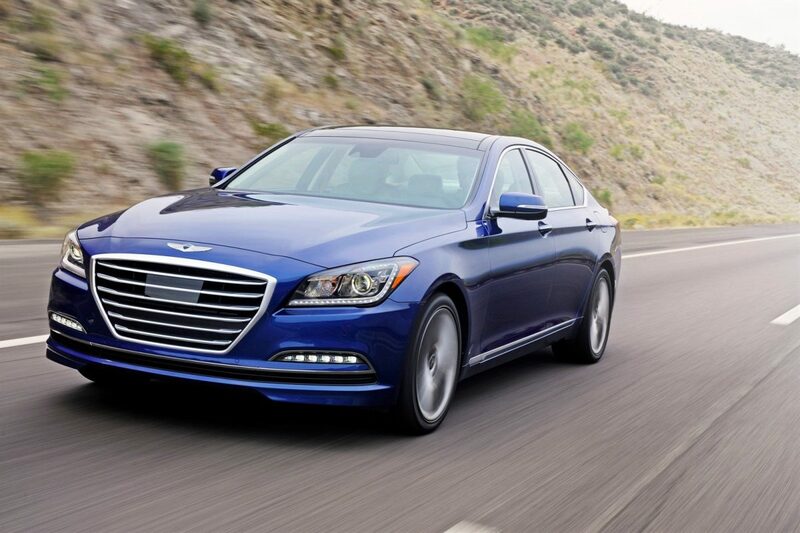 These went to the 2015 Hyundai Genesis and to the 2014 Chrysler Town & Country minivan (with the Genesis also the runner up in this category). 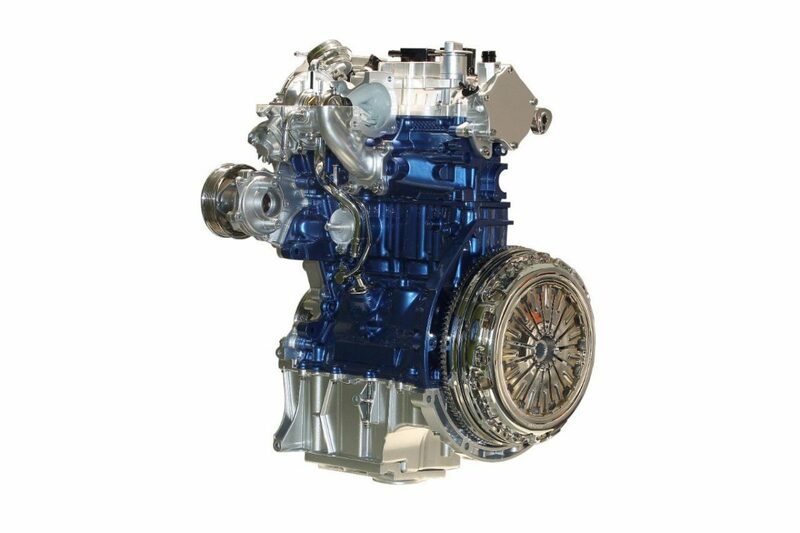 The Best Feature and the Best Value trophies went to the 1L EcoBoost Engine and the Ford Fiesta SE, respectively. 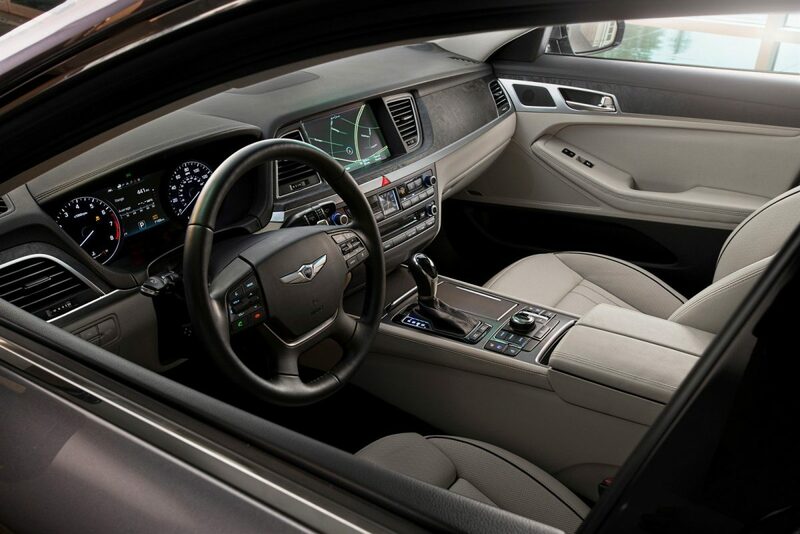 The Genesis also claimed the prize for mid-size luxury car best new interior. Most of these vehicles have been reviewed or will be reviewed over the next year. If there is a particular vehicle listed here, or not, that you would like reviewed, please let me know. I’ll do my best to get one and give you my take on thumbs up, down or neither.